Instagram is visual marketing – the power to create your own content, share your information and educate your audience. And the good news is that it’s a pretty level field. You have the exact fundamental tools as most other people. With millions of photos being shared everyday, the benchmark of quality content on Instagram is high. How then do you give your audience a reason to want to consume yours? It starts with understanding your audience, thinking like them and delivering the value and information they require. 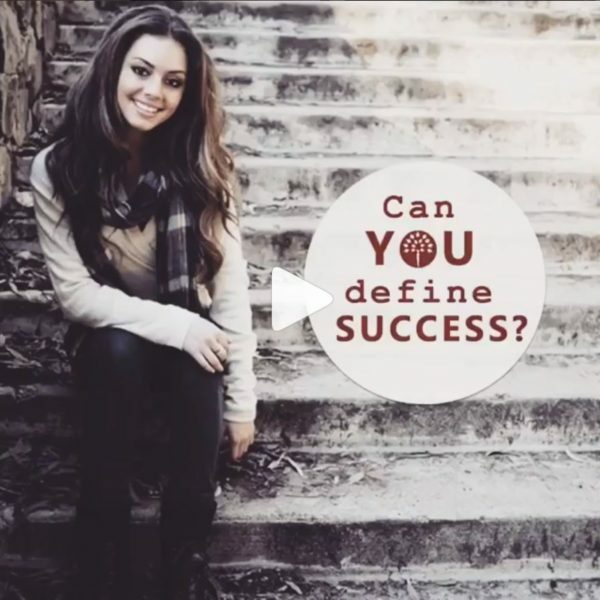 Do you have clear goals on how you use Instagram for business? Do you have a defined brand identity helps you paint a cohesive picture of your product or services. Even if you the above, the content vortex is deep and relentless, with no easy workarounds. Sharing content true to your aesthetics and voice is a great way to cut through the noise. First things first. Start with evaluating your Instagram business account along some key metrics. Next, are you sharing content that your audience loves? Here are 5 clever ways to grow your Instagram brand with winning content. Instagram is all about attention grabbing visuals! 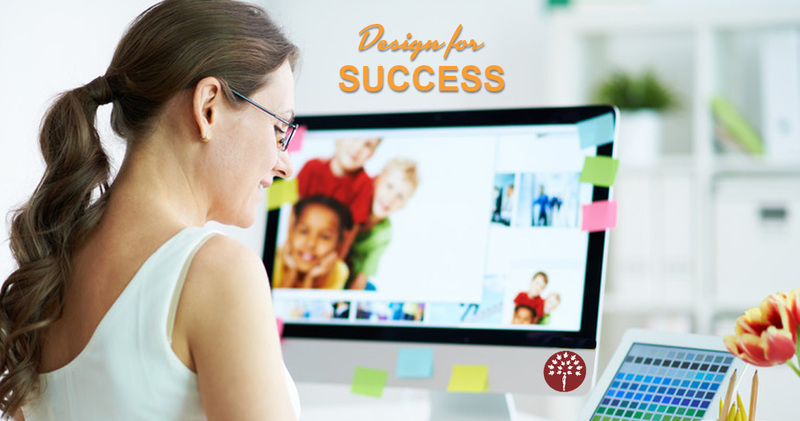 Think about the different ways you can show off your product and ideas – think creative, unusual, people-centric. A question that often perplexes business owners is how personal should their content get? 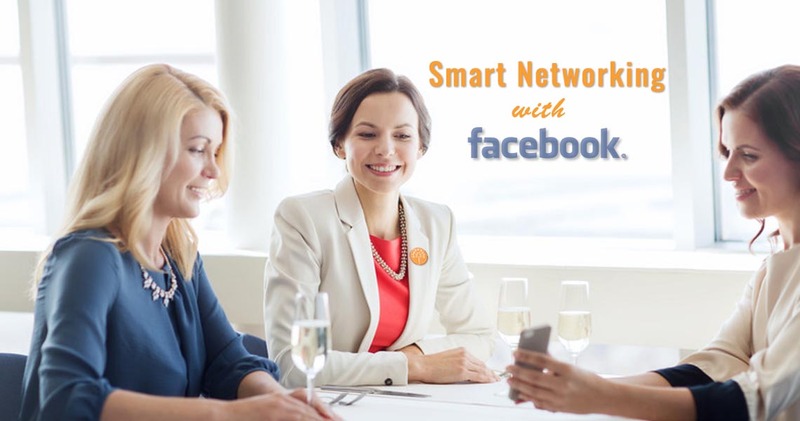 If you are the face of your business, you can create moments for connection with your target audience by sharing a little of your personal life. This way they get to know, like, and trust you. Your personality, values and voice should come through in your postings but in a way that they can relate back to your brand story. If little snippets of who you are, what you value, and personal situations that relate to what you’re talking about are relevant to your business and resonate with your target audience, definitely post those. A particular magazine or book you’re currently enjoying or movies you love. Even favorite tracks or a restaurant you can’t get enough of. Your behind-the-scenes moments – tools, work in progress, inspiration, how you decide etc. all of these work. You can view a million accounts for ideas, but the direction of content for your brand has to stem from within. 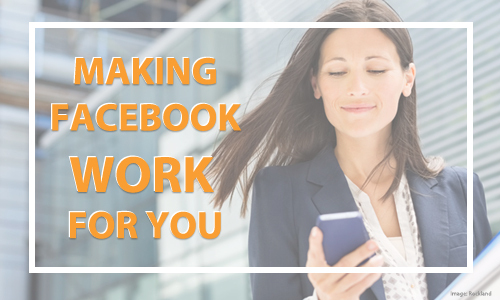 While that can take on many forms, an average business owner has other work to do and the constant demand for content is stressful. That’s when you work smarter, not harder. 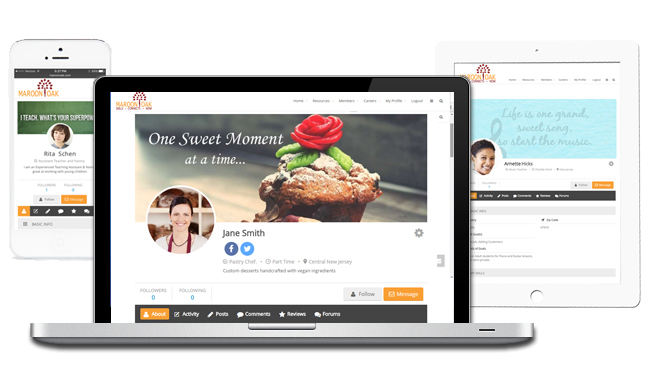 Creatively highlight every aspect of your business from the front-end to behind the scenes! If you have products say like outfits or food, take zoom out pictures with a total overview as well as close-ups. Drive newsletter sign-ups by posting a screenshot of an exclusive offer only available via your newsletter. Post an engaging quote (avoid cliches) or a question with a clear call to action to prompt people to comment & interact. If you have multiple categories of offerings, try rotational posting to bring some order- selfies, accessories, outfits, quote, repeat. 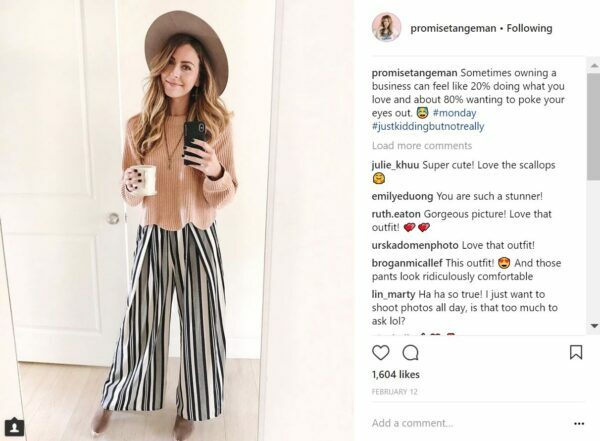 One outfit, 3 ways – Momtrends started with an event picture, followed by the full outfit with a personal anecdote in the caption and then details on the shoes. One picture – different points of focus! MyPaperCrane includes a free printable offer accessible only via newsletter and a sign-up link. 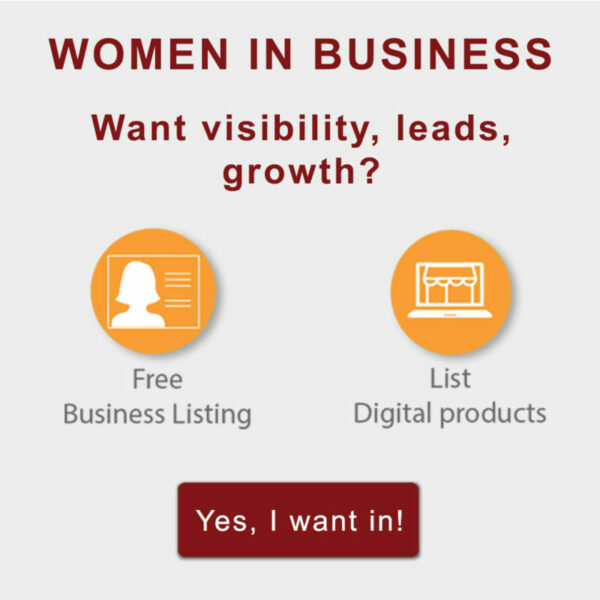 Build leads with a call to action. 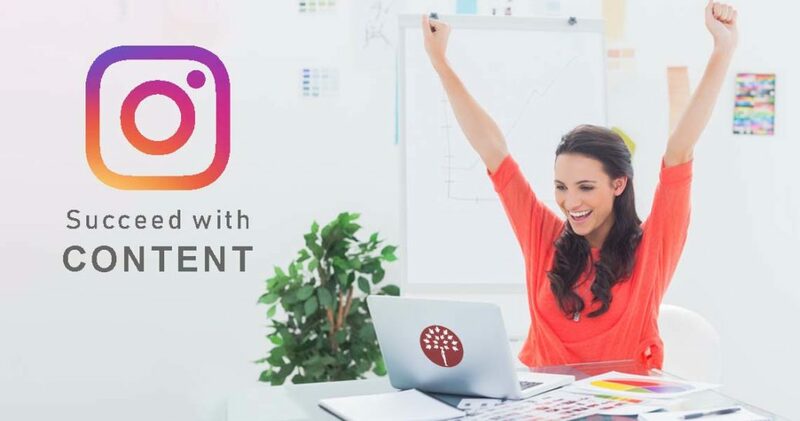 Leverage User-Generated Content (UGC) as a great way for you to interact with your followers while also boosting your exposure and giving you access to fresh content. 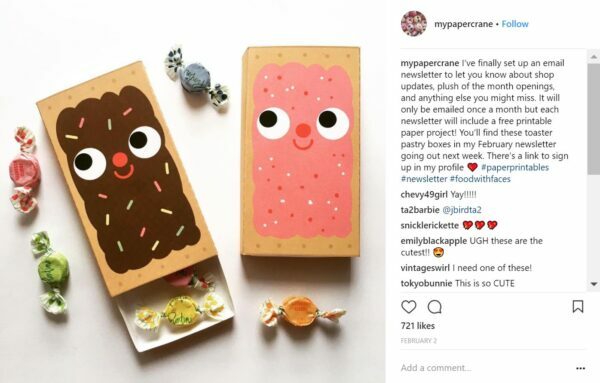 Better yet, create a branded hashtag, unique to your business or campaign, that encourages users to share photos of your products and turns consumers into creators. Regramming can work great if used cleverly. Contest and giveaways done well have a great success rate for most brands. 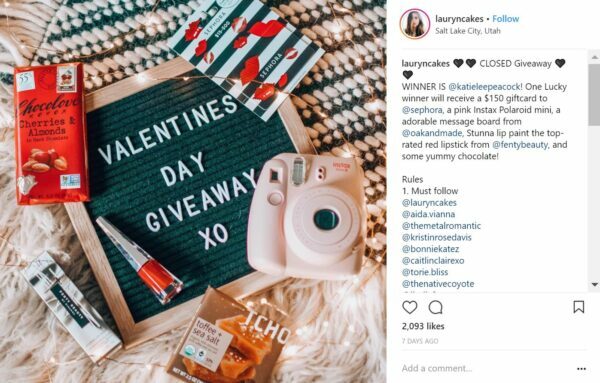 Lauryncakes not only offers gifts and cash in her giveaway, but there are rules that include following partner accounts. create wins with contests and partnerships! For our Business Instagram feed, we create multiple graphics to represent a single blog post or thought, or a separate image for each subheading in a blog post, to underscore a particular idea. In the example below, all 3 images posted over a few weeks, are stand-alone quotes or questions, that link to the same article on Waking up your workday with fitness. 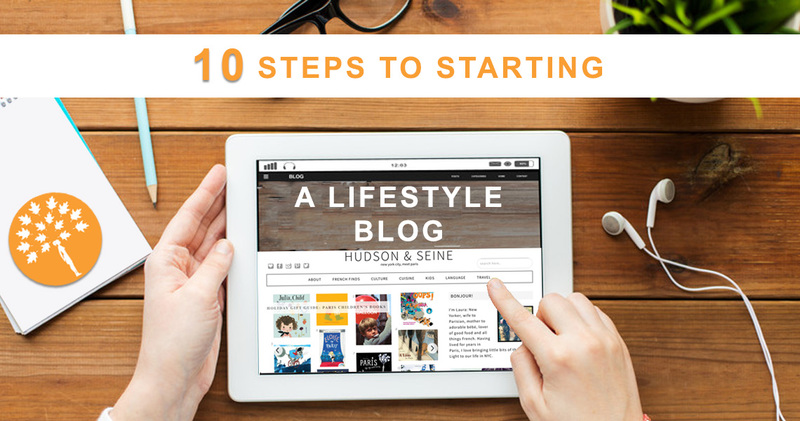 One article, many visuals, unlimited inspiration! 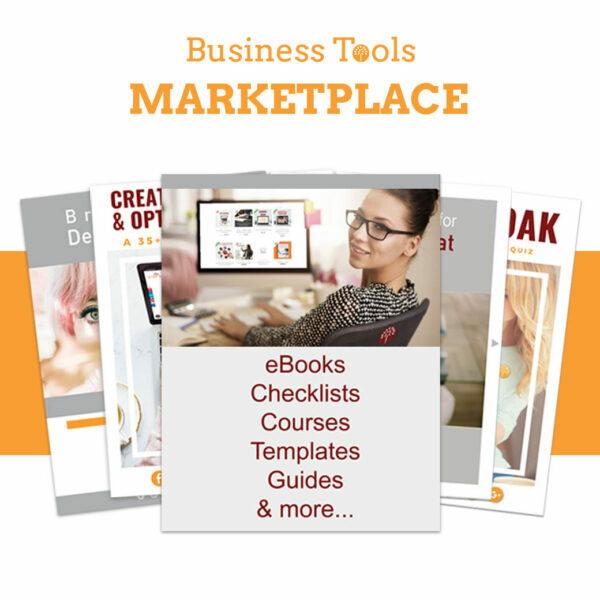 Also read: How can you set up and optimize Pinterest for your Small Business? When in a crunch, repost your best content or one that didn’t get as much engagement as it deserved because of a smaller following at that time or other factors. You could even add the caption or hashtag “Throwback Thursday” if you want to be transparent about the reuse. Curate content by sharing or regramming others work with proper permission and credit. Oftentimes, a shout-out to a partner service, collaboration, or a service that you availed, raises general goodwill and engagement for everyone. Cleverly placing your brand logo on your graphics ( or a watermark even) is a creative practice to not only safeguard your own content but also reinforce your brand. On our Instagram Business account, we try to incorporate our logo as a part of all our images and have fun while doing so. Can you spot our logo in every image in the video below? Spot the Maroon Oak logo. Which one do you like best? Archive that post from the edit option and reinstate it back anytime without deleting, through the Instagram archive button (the clock like icon at the top right of your account). Your stories also automatically get saved in the archive so you don’t have to save them on your phone. Captions on your posts should add value to your visuals, provide details about the product and personify your brand voice. According to Sprout Social’s Q2 2017 Index the most sought-after behavior from brands by consumers is honesty. Relevance & authenticity drives effectiveness, so keep it real. Don’t fret over the text length, but if it’s a short one, ensure that your hashtags don’t overshadow it by being one too many. Writing your captions away from your screen is a good way to develop your thoughts without the pressure. Good purposeful captions, ending with a questions or a call to action are a definitive tool to drive engagement. Promise Tangeman’s self deprecating caption comes across as fun, conversational, approachable, yet someone who knows her business. Don’t forget the power of the new language of Emojis. The Champagne Diet uses them very effectively in her captions. The feed is the first impression of your brand and for most brands, it evolves into a streamlined look over time and iterations. Fun, serious, playful or quirky – aim to create a vibe that best represents your brand voice and tone. It doesn’t have to be perfect, but consistency in your Instagram aesthetic goes a long way. Most successful brands use the same filter and editing process over their images. It’s good to pick a color scheme for your personal reference or even create a mood board and be conscious of taking photos that accent those colors. Not just visually, but brand-wise, does your feed offer a clear message to your audience; are you a peer, teacher, role model etc. Some filters are preferred more than others but you get to pick the one that suits your brand. With a little bit more effort, creativity and planning, your feed can evolve into a strong brand reflection. Create and batch process your content ahead of time. It’s a great way to help you curate a better feed by grouping photos based on color, theme etc for more cohesiveness. Still perplexed? Here are some great feed styles for inspiration. Remember – your images don’t have to adhere to a specific look as long as the overall brand narrative is consistent. Gary Vaynerchuk describes hashtags as the currency within Instagram. Hashtags allow users to access content organically and are an important part of discovery on Instagram. It’s tempting and easy to use the same hashtags for every post but your image, caption and hashtags should be related. A winning strategy includes a clear understanding of why you are using the hashtags you are choosing. Use a mix of trending hashtags (#metoo) and campaign specific ones (#shareyourstory). 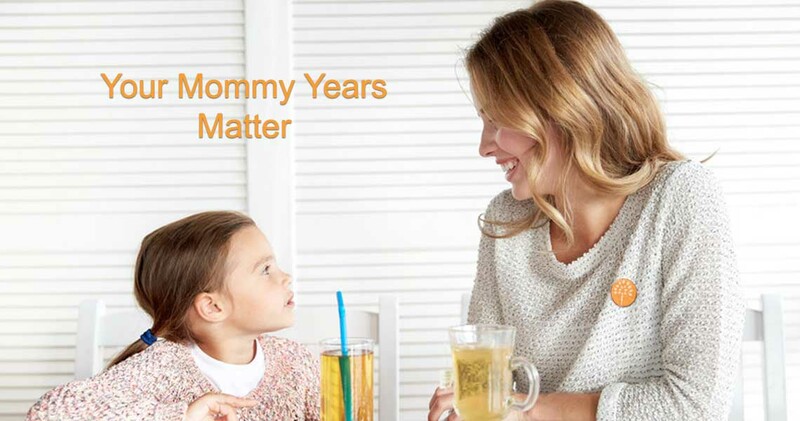 It’s great to include some from each of these categories – product (#babyfood), branded (#stellasorganics), customer (#momsofbabies), community (#motherhoodrocks). Add location hashtags (#NewJersey) , branded hashtags for a contest ( #MaroonOakGiveaway) and encourage users to use them as part of the contest. For every post, a good method is to start with the bigger hashtags relevant to your post and industry and work down to smaller niche, more pertinent hashtags. You can alternately add your hashtags to the comments section of your post, if that creates a cleaner look for your brand. When words fail, you can even use emoji hashtags. pulled over 16 million search results. Why not add a trending emoji tag as we did on our Valentine’s Day post. View how Rosemary Watson customizes her hashtags depending on the context- from home decor to business. Instagram schedulers like Later have a Save Hashtag feature. You can also use Google Sheets to save combinations of your favorite hashtags. 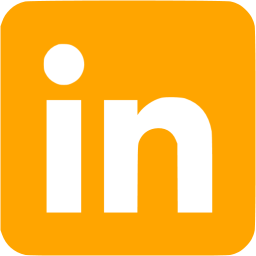 We use Trello to create posts and save matching hashtags that can be retrieved anytime for reuse. 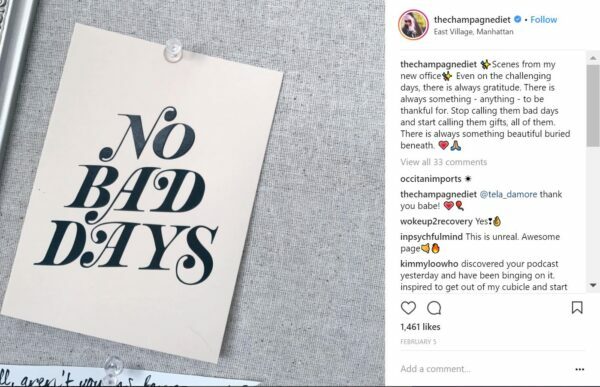 Instagram recently unveiled the Follow Hashtags feature – a new way for Instagram users to discover your brand and another reason for brands to wield hashtags with more thoughtfulness. You, as a brand can even follow hashtags, to stay connected with interests, hobbies and communities you care about. How about following a competitor hashtag? If you’re new to Stories, know that 300+ million accounts use Instagram stories everyday. They appear as circles in a line at the top of the Instagram feed. A bit more informal or conversational, it’s a great way to drive engagement to your business. You can use hashtags, people tags and location on your stories and your audience can message you while on your story. Brands that do live videos can also save it as a story. Though stories disappear within 24 hours, now you can save them in your Instagram archive. Accounts with 10,000+ followers can even add links to their Stories. 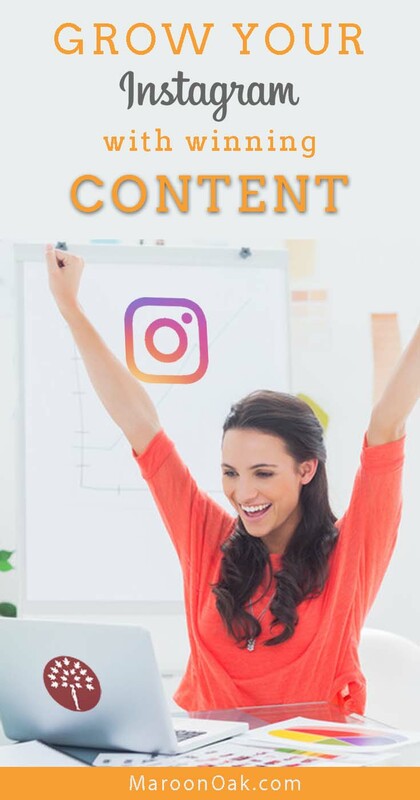 Now Instagram has introduced a fantastic Stories Highlights feature, which allows you to combine multiple Instagram stories into long-term content your audience can discover at their convenience. These highlights (circled below) are a great way to showcase different aspects of your business. Stories Highlights let you combine 2 great features! Insta with Alex uses it successfully by creating an About Me highlight while Twigy Posts smartly uses highlighted stories to offer Flower Friday freebies to her audience. Julie Solomon has surveys as Highlights, as well as news on her latest podcasts, amongst many others. Find the creative ways to showcase your brand, rather than the impossible task of keeping up with the content treadmill. 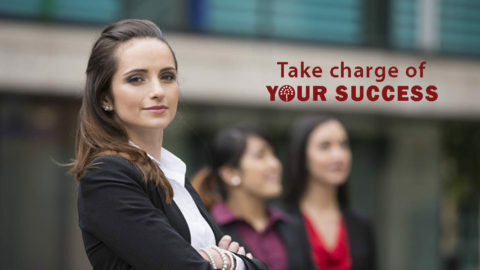 Identify and evolve into your own style, voice, color and conversational copy. With amazing features being rolled out consistently, Instagram is ready for business. 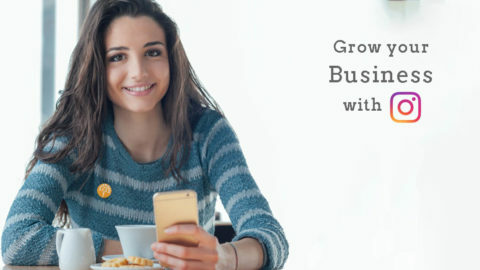 Read Part I of this series: Rock your Business Instagram with 7 Smart Tactics and sign up for our newsletter (link below) for more updates on winning at entrepreneurship and careers. Note: While the information above is believed to be accurate and recent, readers are advised to do their own fact finding before making any decisions. 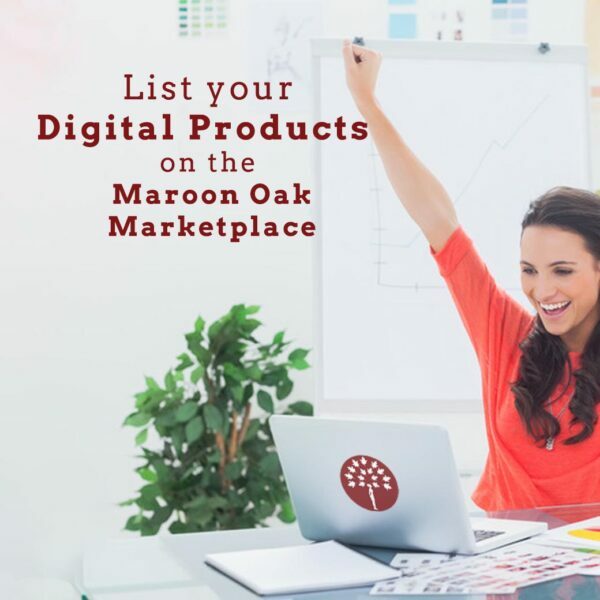 Maroon Oak does not endorse or recommend any of the brands above. Nor has the Company been compensated in any way for listing the names above. These are really great tips and really helpful. Another tip that I have learn is to post at a certain time, I found that if you post at night you get more likes. But that might be my post. This is a lot of really great information! I’m definitely saving this for a resource! 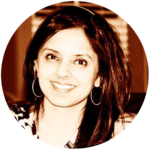 I agree that content is king, and I never thought of reframing existing content to that extent! I was able to grow my Pinterest by 1000% in one month but have kind-of gone stale on Instagram. Thank you for these tips! Instagram is one of the social media platforms that I just can’t seem to get a hang of. I’m going to have to refer back to this article to try to expand my reach. I’ll be putting 2 of your lovely ideas into practice tonight! Thanks for the great article! Thank you for all of the tips! I will totally have to try some of these out! Great information! Loved the custom hashtags … that’s really the key from what I’ve found too. Very well written!! Thank you Stacy! Putting in the homework towards your hashtags helps! Thank you Erin. Would love to know what you had success with, once you try them out. Great article. I am all about the custom hashtags too! Thank you Nicole. Your Instagram brand is an inspiration.